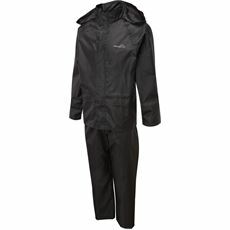 Don’t let the weather curtail your fun! 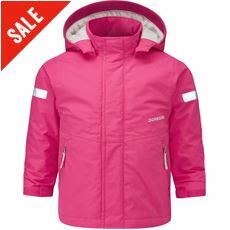 Keep your children warm and, most importantly, dry with our range of the latest kids’ waterproof coats and jackets from top brands including Craghoppers, Dare2b and Columbia. 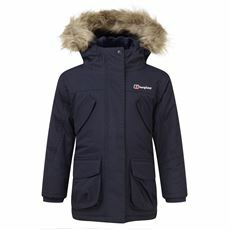 All of our children’s waterproof coats and jackets are designed to keep kids warm and dry the whole year round making them perfect for showery and unpredictable days in the British countryside. 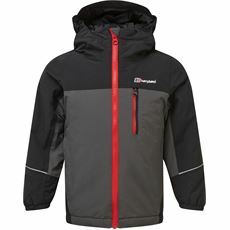 With so many great colours and styles to choose from you really are spoilt for choice at GO Outdoors when it comes to waterproof coats and jackets, so shop online or in your local store today. 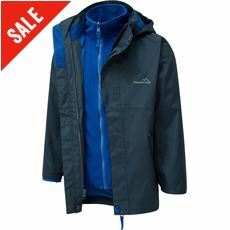 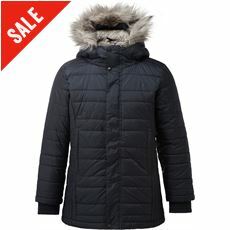 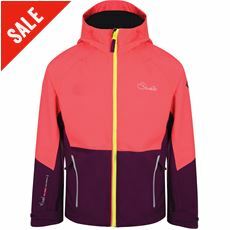 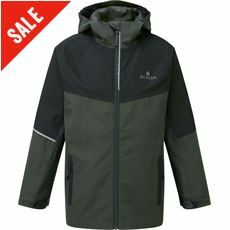 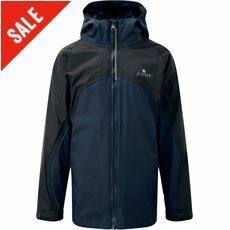 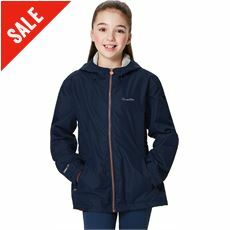 If you are looking for some waterproof coats and jackets for your children, then GO Outdoors is the place to look, as we have a fantastic selection of clothing at excellent prices. 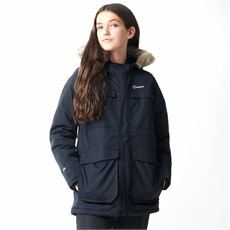 We have high-quality garments from the likes of Regatta, Berghaus, ProClimate and Sprayway, all of which are designed to keep your youngsters warm and dry when they are outside. 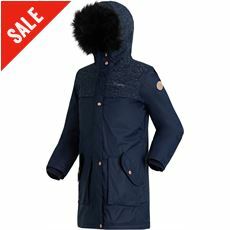 Whatever the activities are that they enjoy, these coats and jackets are a practical and stylish way to protect them from the elements. 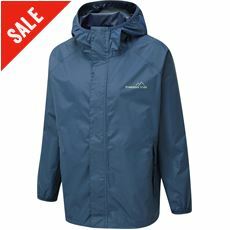 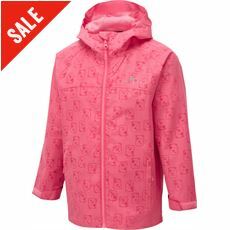 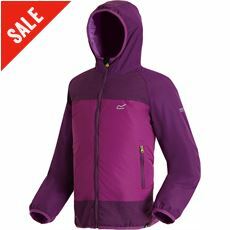 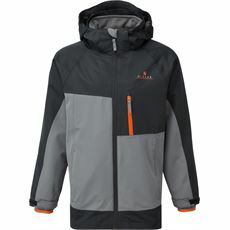 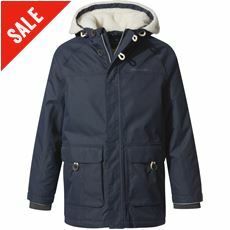 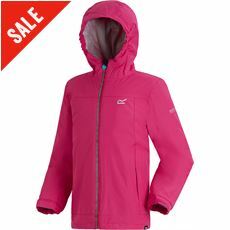 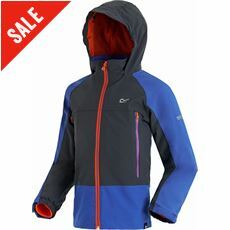 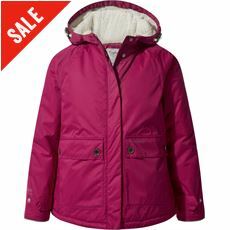 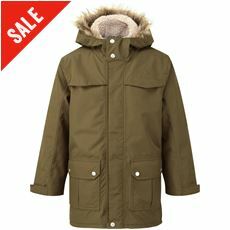 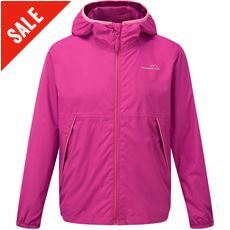 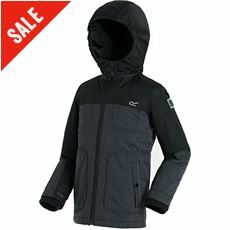 Why not check out the children’s waterproof coats and jackets on offer at GO Outdoors now?